In this worksheet, students will learn about the correct use of electricity. Electricity can be very dangerous if not used properly. At home mains electricity is used, which has a much higher voltage than the cells used at school. It can be extremely dangerous. keep water away from electrical appliances (water is a good conductor of electricity). 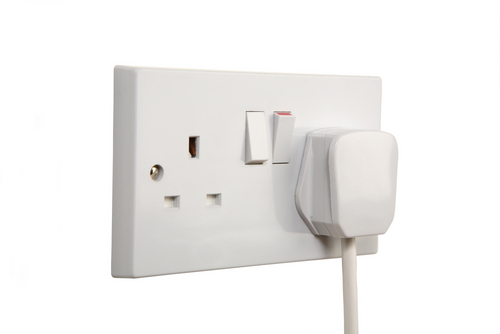 switch electricity off before changing your circuit. Electricity can be controlled by using a switch. When the switch is open, there is a gap in the circuit, so electric current cannot flow. When we close the switch there is a complete circuit for the current to flow around. The diagram shows a complete circuit with an open and then a closed switch. In science, we call the battery a cell, but actually a battery consists of many cells in a row. All wires are metal, because metals conduct electricity, but they are covered in plastic to insulate electricity and avoid accidents. Have a look at the wires this plug contains. Which one uses higher voltage? 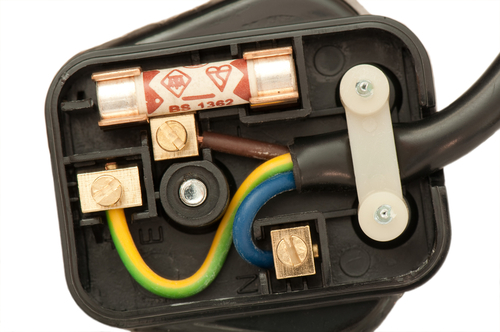 A general safety rule when handling electricity is to touch the plastic parts of a wire. Never poke things into sockets. Water is a good ______________ of electricity. In your science lessons, you should always try different combinations of connecting equipment to invent your own circuit. 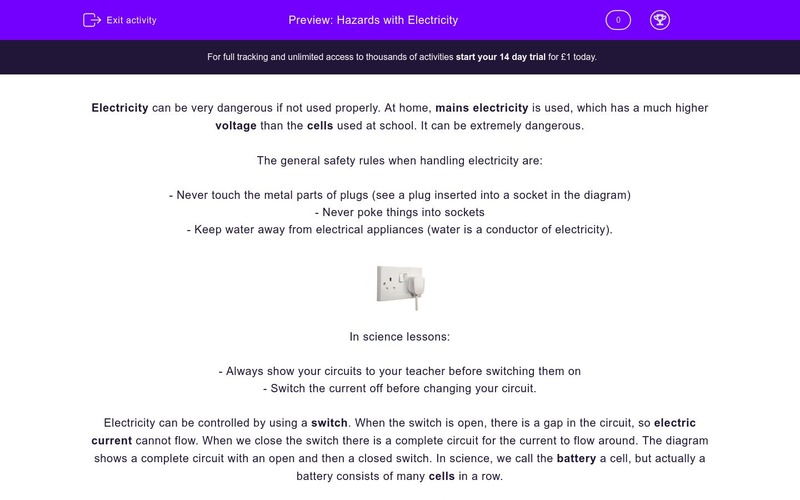 In your science lessons, you should be independent and switch on your circuits without asking your teacher. What piece of equipment can we use to control electricity flowing through a circuit? An open switch lets electricity flow through the circuit. Plastic is an electrical _____________. Mains electricity uses much higher voltage than a cell at school. This is a tricky question. Avoid touching any part of a wire. The rule is never to touch any parts of a wire or plug, especially bare metal parts, while electricity is on. It is true, we should never poke things into sockets. Water is a good conductor of electricity. Never try to invent your own circuit. The statement is false. This is false. You should always ask your teacher before switching on your circuits. A switch can be used to control electricity flowing through a circuit. An open switch creates a gap in the circuit, so electricity cannot flow through. The statement is false. 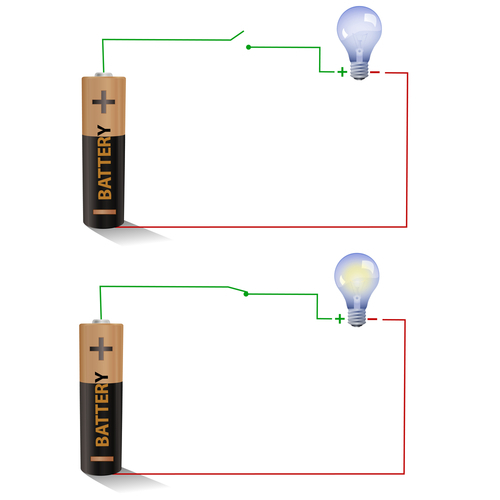 A battery is made up of two or more cells. Plastic is an electrical insulator.